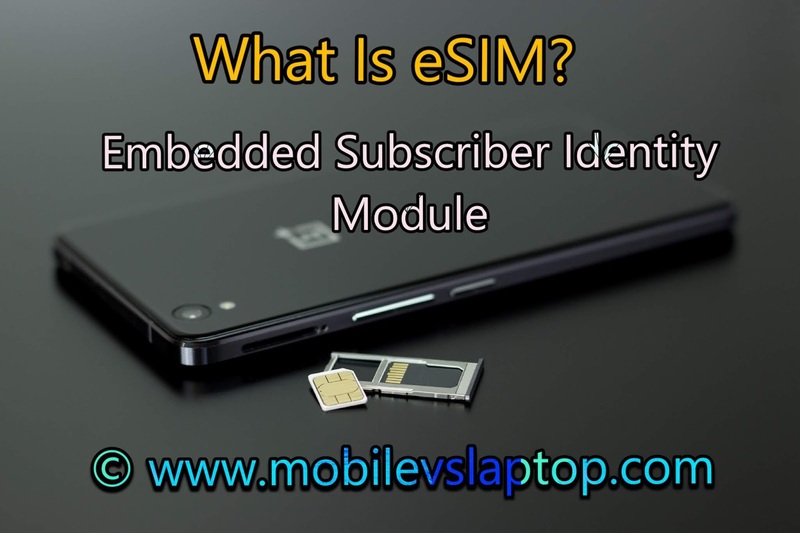 Embedded Subscriber Identity Module is the full form of eSIM, It is the internal devices which is attached to the motherboard of the mobile phone, tablet, smartwatch, and fitness tracker, in which the user doesn’t require to insert the SIM card or replace which means there is no Physical SIM card. The concept of eSIM is invented by GSM Associaton 2 years before and the first smartphone which supports eSIM is Google Pixel 2 and Pixel 2 XL, but it gets on trending when it was used in Apple Smartphone recently in iPhone XS, iPhone X Max, and Other Apple Product. 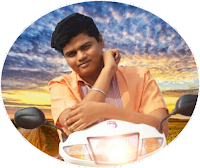 The user can install the application of operator which they are using and even store multiple application of the different operation simultaneously and switch between them remotely without visiting any Operator’s store which makes our life soo crazy. Both the Manufacturer and Operator get the access to let the consumer choose the different operator and download their applications on any smart devices which supports eSIM. The mobile number portability also made easy by this technology, the consumer has to just Install application of Operator which the consumer wants to port To and delete the Older one, but the time period to Port from One Operator to Other is the same as older 90days. No need to insert and remove SIM card because of there is No physical card which leads the manufacturer to completely make the Devices Waterproof as there are no vents present.